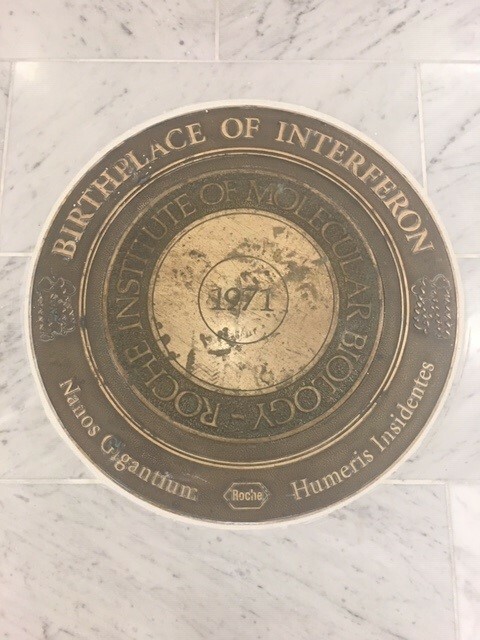 The CDI resides in 58,000 GSF of newly renovated space at the former home of the Hoffmann-La Roche Institute of Molecular Biology (RIMB), which for three decades (1967-1996) was a leading global center for innovative medical research. 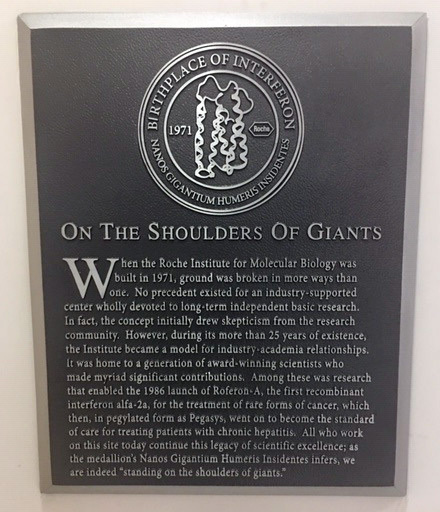 Most significantly, the RIMB is considered the birthplace of modern biotechnology, as its scientists successfully purified interferon alpha and beta, and helped engineer and produce interferons for human therapy. It is this tradition of discovery and translational application for patient benefit that is at the core of the CDI culture. 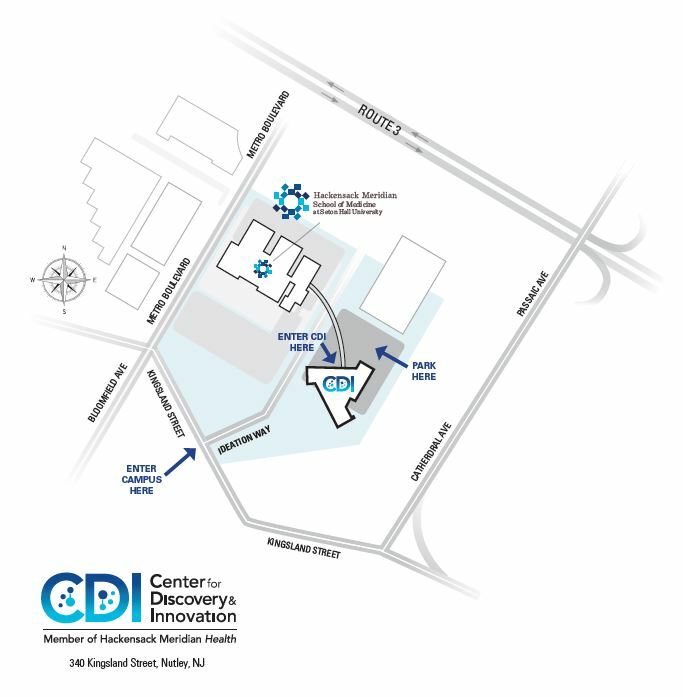 The Center for Discovery and Innovation (CDI) is located on the old Roche campus (340 Kingsland Street, Nutley, NJ 07110). 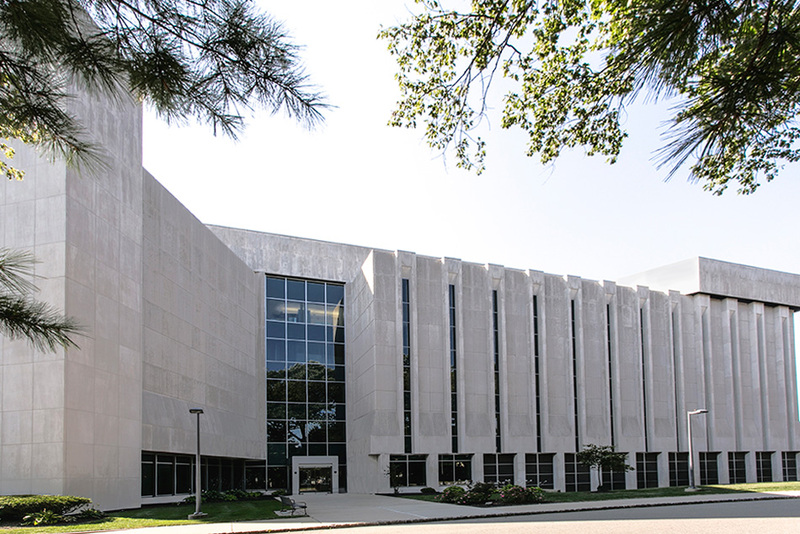 The CDI is across the skyway from the main Medical School building (Building 102). Turn into the site at 111 Ideation Way (see map above) and proceed just past the sky bridge to the lot on the right. Please park where indicated and enter the building by the sky bridge. Proceed down the hall and turn left to our Administration suite.